The most beautiful smiles are the ones that not only look lovely but are healthy and well-functioning, too. 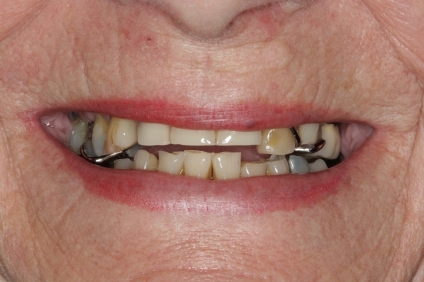 Traditional metal braces were the only option to straighten teeth for many years, but now patients have another choice. 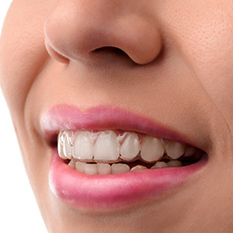 Our skilled cosmetic dentists offer Invisalign clear aligners to reposition the teeth and improve the bite without the metal parts associated with other techniques. 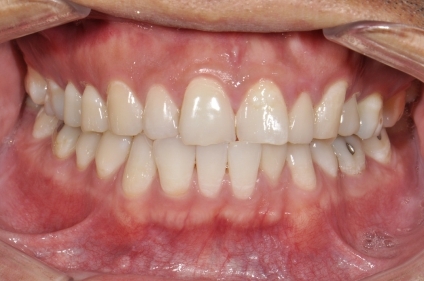 Curious to learn if this discreet approach can help your smile be its very best? Talk to us today to determine if Invisalign is right for you. 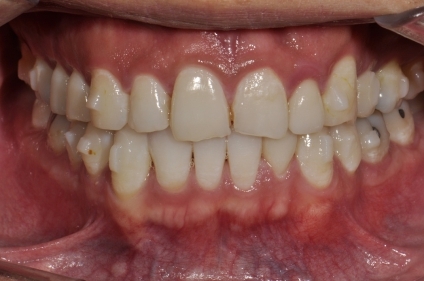 Invisalign is a teeth-straightening system that uses digitally-guided and computer-assisted design and manufacturing (CAD/CAM) to generate a series of clear aligner trays to gradually shift the teeth into proper alignment. Rather than use metal wires and brackets, as traditional braces do, Invisalign offers a virtually invisible orthodontic treatment that is more comfortable than the alternative, as well as removable. 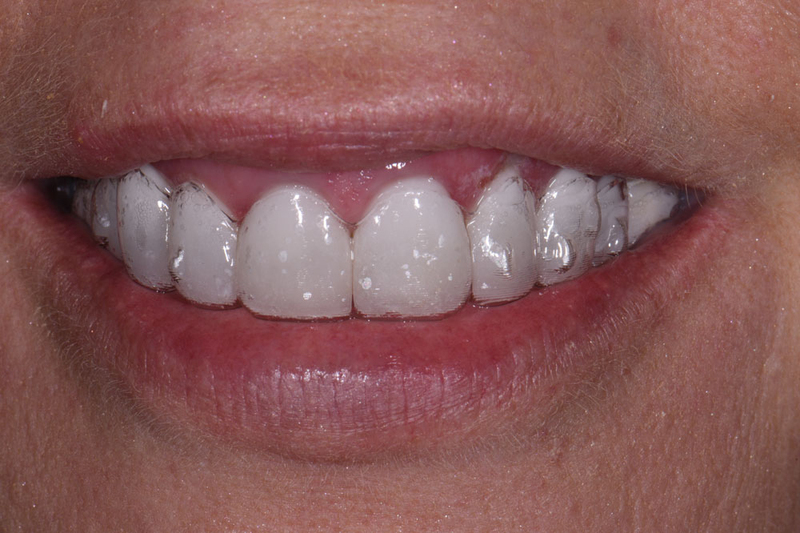 Who Is a Good Candidate for Invisalign®? 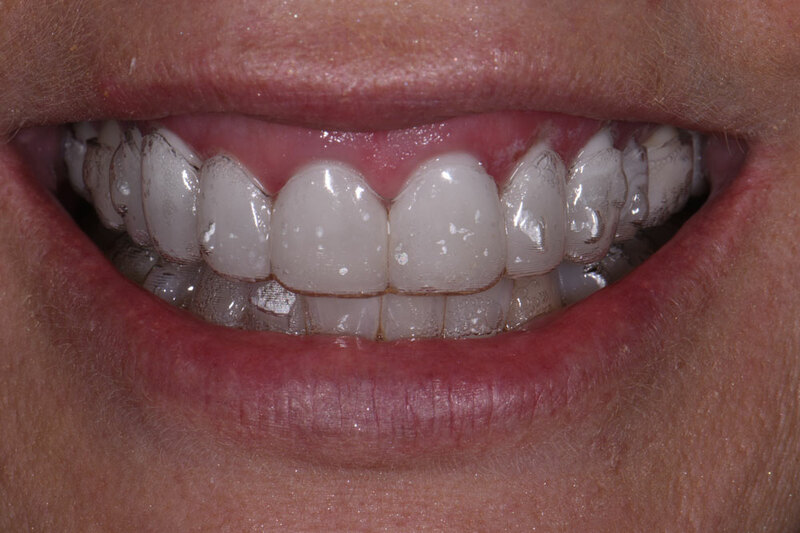 One of the many benefits of Invisalign is that this innovative technique can address most of the same orthodontic concerns as traditional metal braces. If you have an overbite, underbite, crossbite, gaps, crowding, or another misalignment issue, Invisalign may be a suitable alternative to braces. If you have very severe misalignment or malocclusion (bad bite), Invisalign may not be for you—but it never hurts to find out for sure. Invisalign is primarily designed for adults. Adolescents interested in using clear aligners to straighten their teeth have a product made just for them: Invisalign Teen. 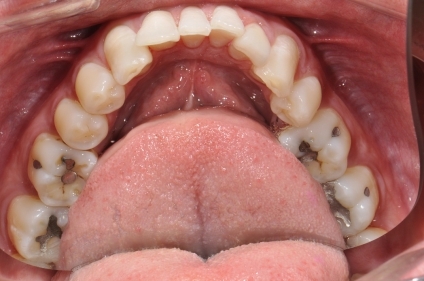 Both orthodontic techniques are designed to move the teeth into better alignment. 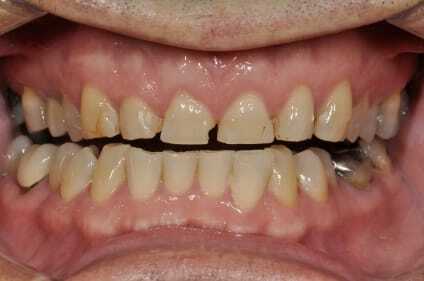 When your teeth are misaligned, they can cause damage, decay, eating and speaking difficulties, and self-consciousness. 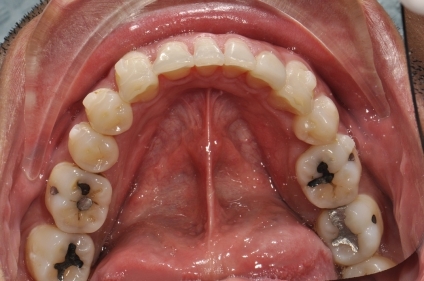 Traditional metal braces place pressure on all of the teeth in an arch, which can cause more discomfort. The metal parts can also cause friction and pain where they rub. Traditional braces are also permanently attached to the teeth and cannot be removed without dentist or orthodontist assistance, unlike Invisalign, which uses clear, removable trays. 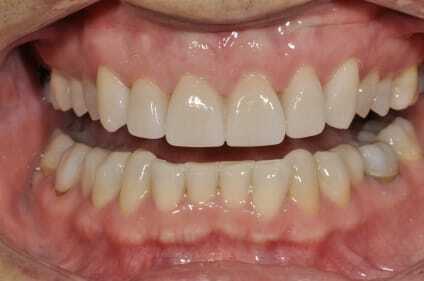 Since they are removable, patients can now floss more easily between the teeth without metal wires in the way. Your treatment plan will be developed during your initial consultation. 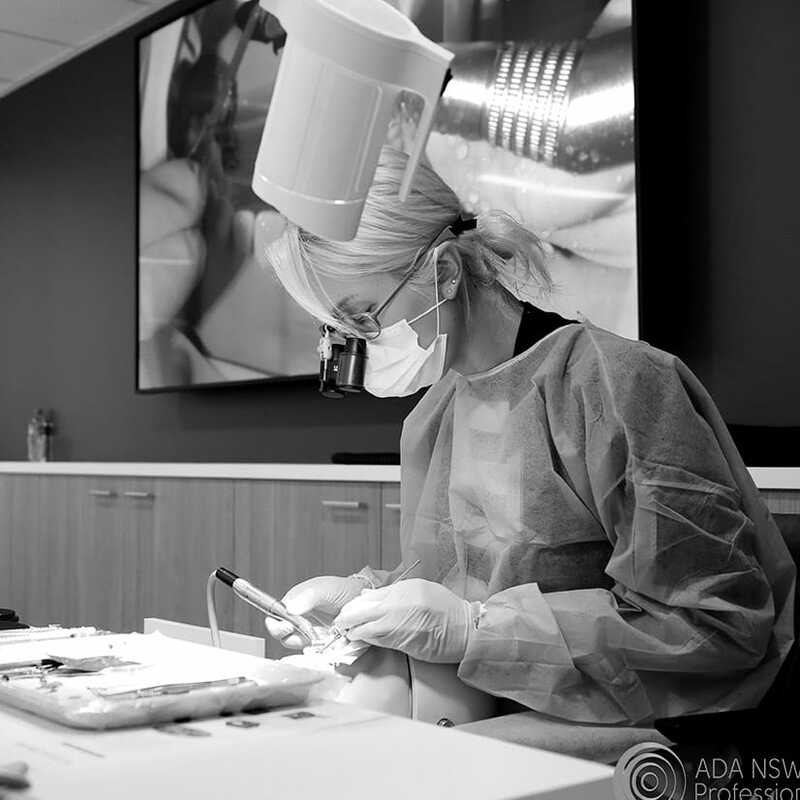 Digital imaging will be used to create a customised program that is broken up into a series of two-week treatments. For each of these treatments, you will wear an aligner that is designed to gently move your teeth closer to their final position. You should wear each aligner as much as possible—aim for at least 20 hours a day, though we recommend 22-23 for the best results—only removing them to eat, drink, brush, and floss. You can of course take them out for other reasons, just be mindful about how long you go without them. When Can I Expect Results from Invisalign®? Invisalign can often provide results faster than traditional braces, but it’s important to remember that everyone is different. 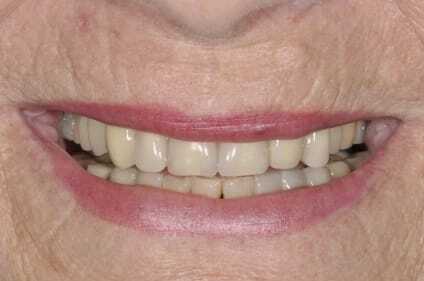 Most patients arrive at their new, straighter smile in as little as 9-15 months. During your initial consultation, we can give you a better idea of how long your treatment will take. Does Invisalign sound like a good fit for you? Find out for sure by contacting our practice and scheduling a consultation. We can help you find the right treatment at the right price for your needs.